Arnica (Arnica montana) is a perennial herb that is often an ingredient used (diluted) in liniments, ointments, and other preparations for strains, sprains, and bruises. 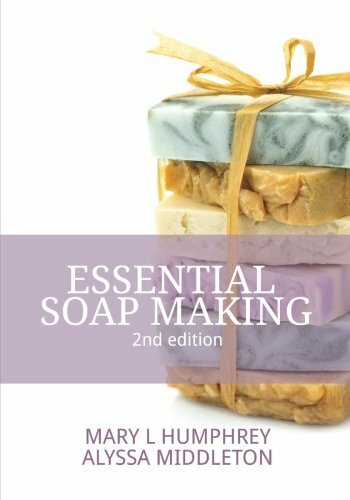 I believe in the the use of medicinal plant materials, the practice of aromatherapy, but only with education and caution. 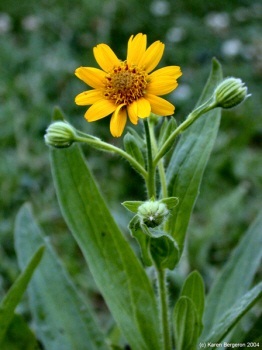 Arnica is a poison when eaten, and can cause irritation when applied to the skin. I suffered from an ankle sprain three weeks ago. My treatments so far have included: ice packs applied to various parts of my foot 20 minutes each hour (during the first week), soaks in Epsom salts and warm water, and raising of the foot above heart level at least twice a day. And, each day I have taken anti-inflammatory over-the-counter medications, such as Ibuprofen. The bruising continues, and so does the pain. Apparently it takes much longer for deep tears and bruising to heal, especially when it involves ligaments that are torn in areas above the ankle. Today, I began using my own dilution of arnica cream, about 2 ounces of cream, 7 drops of Arnica Flower ExCO2 extract. 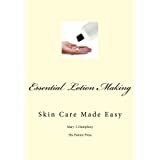 I lightly applied the cream to the bruised and sore areas of my leg, foot, and ankle. After two treatments I am feeling a noticeable difference. Arnica treatments are not for everyone, but in my case, it seems to be helping. It isn’t the first time I have had better results from plant-based materials. Content on this site is for reference purposes only. It is not intended as a substitution for advice given by a physician, pharmacist, or other licensed healthcare professional. 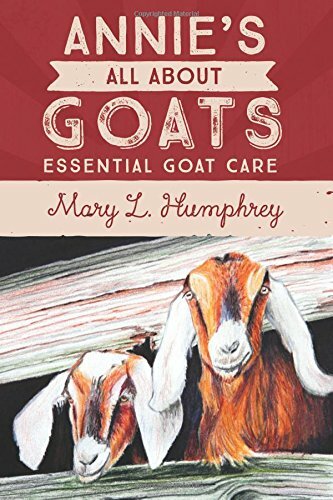 Annie’s Goat Hill products – including written materials – are not intended for the treatment, cure, or prevention of any disease or health condition. Do not rely solely on the information provided. Always read labels, warnings, and directions before using a product.